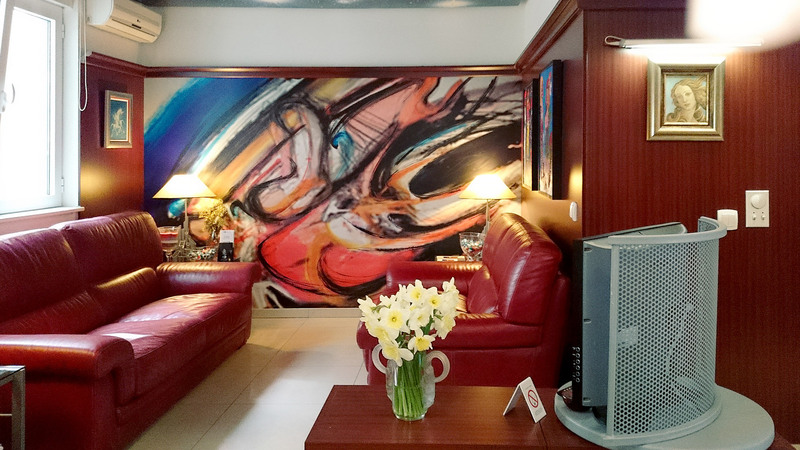 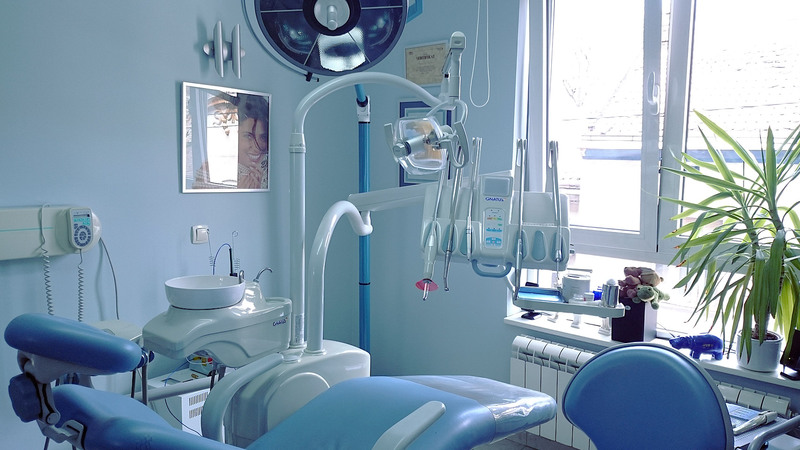 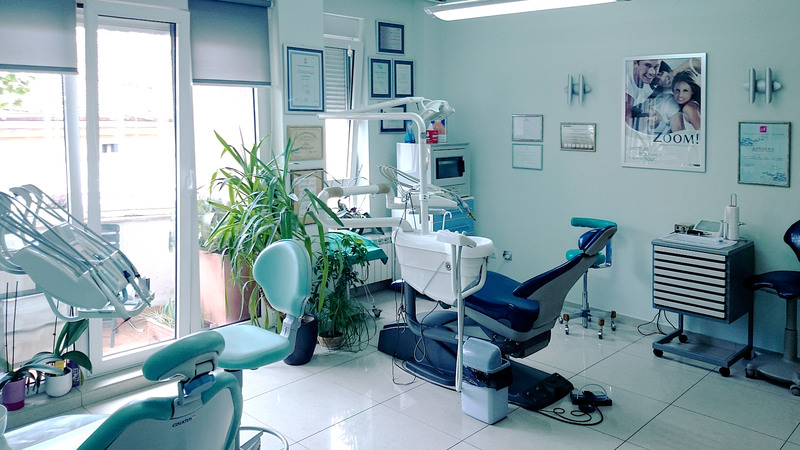 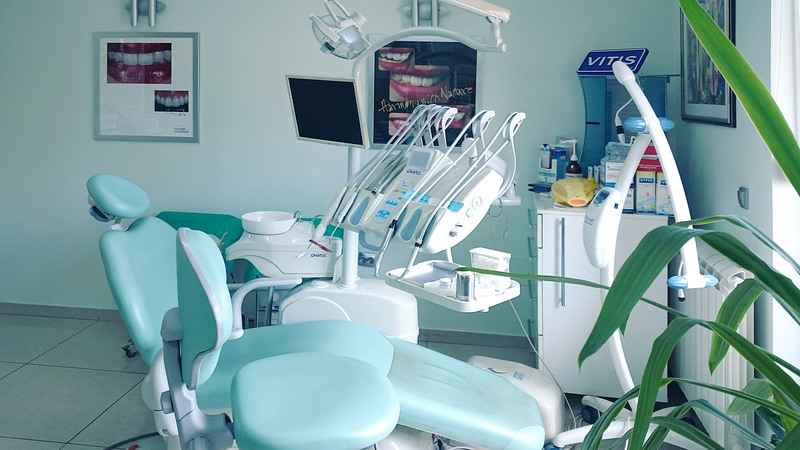 Dental practice “MEDENTA“ in Belgrade, Serbia offers complete dental service for 28 years and has more than 5000 registered permanent patients. 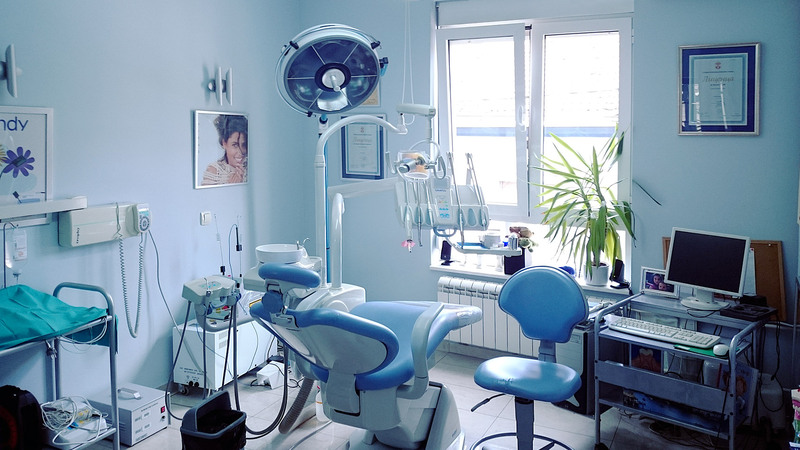 It is equipped according to the highest standards. 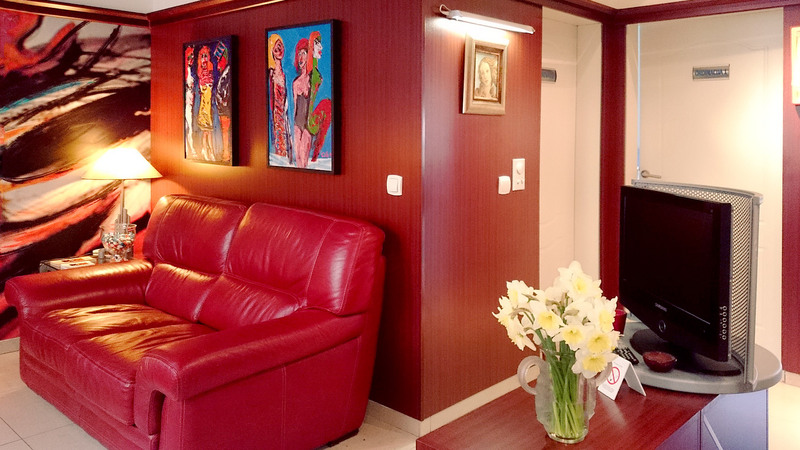 Introducing the mix of experience, youth and family tradition. 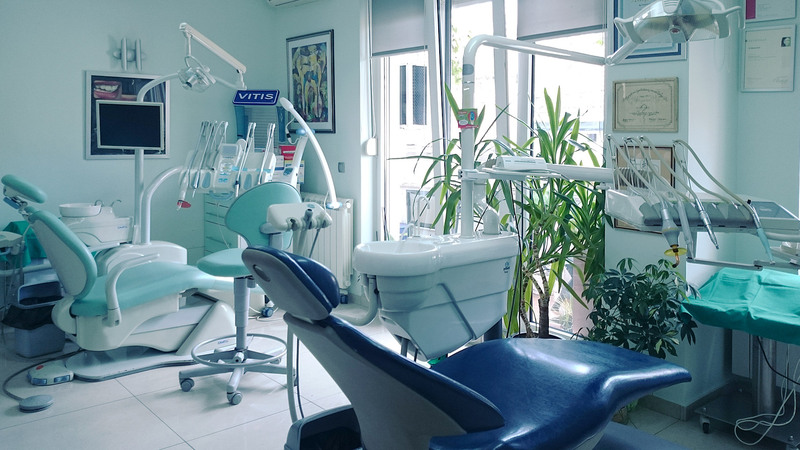 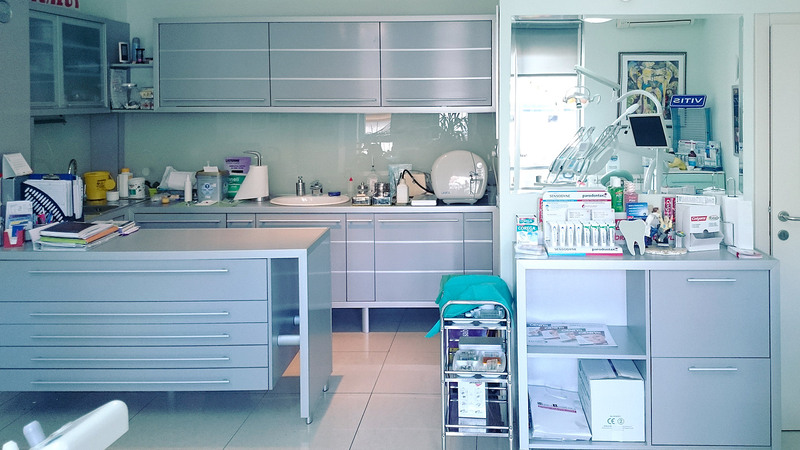 Owner Dr. Tatjana Savic has been a member of the Chamber of Private dentists since 1990 and a member of the Academy of Cosmetic Dentistry, so aesthetic dentistry clinic is imperative of our office. 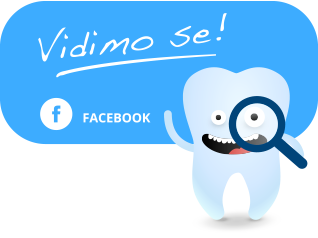 We follow new trends in dentistry and we provide high quality dental materials. 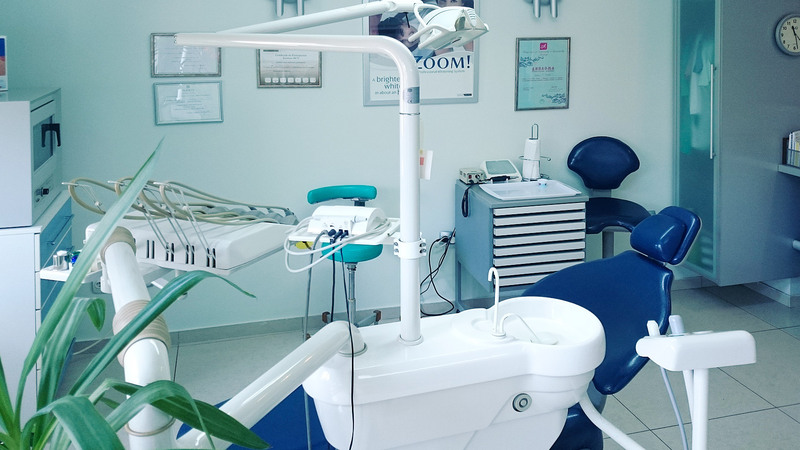 A coordinated team in cooperation with eminent experts in specific fields such as orthodontics, implant dentistry, surgery guarantees successful and rapid rehabilitation with the help of modern diagnostic. 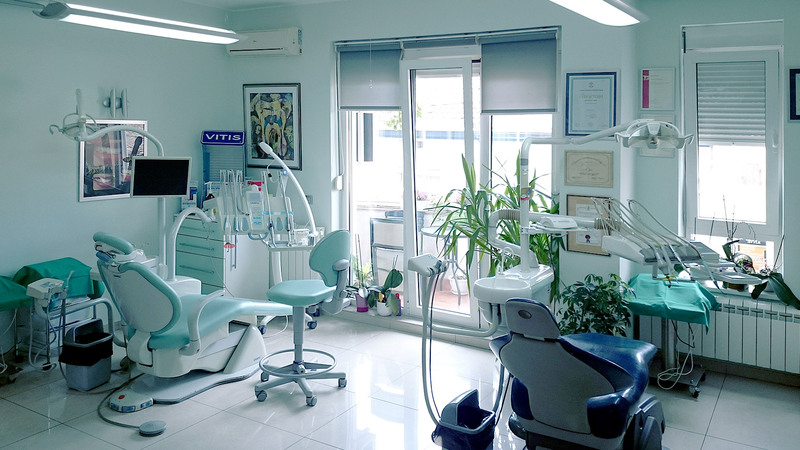 Dental interventions are painless , performed under local anaesthesia. 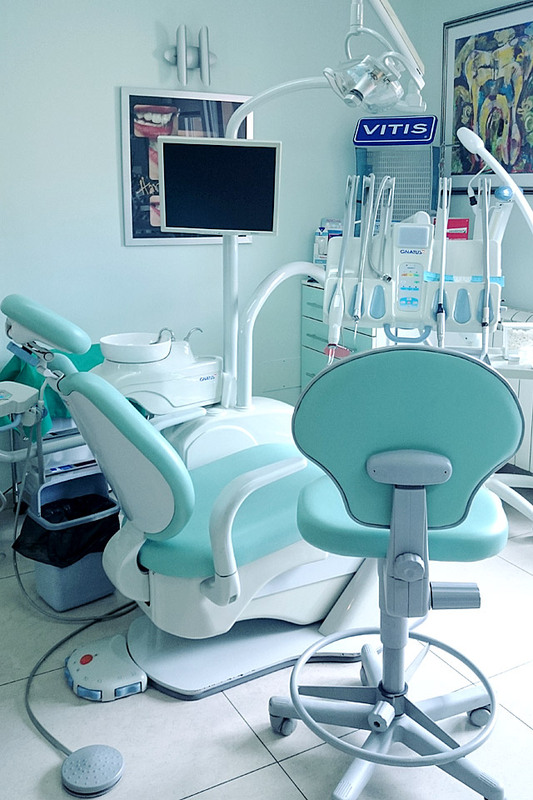 At the personal request of the patient, and with the assistance of Anaesthesiologists, intervention is possible to work in sedation – a semi-conscious state.